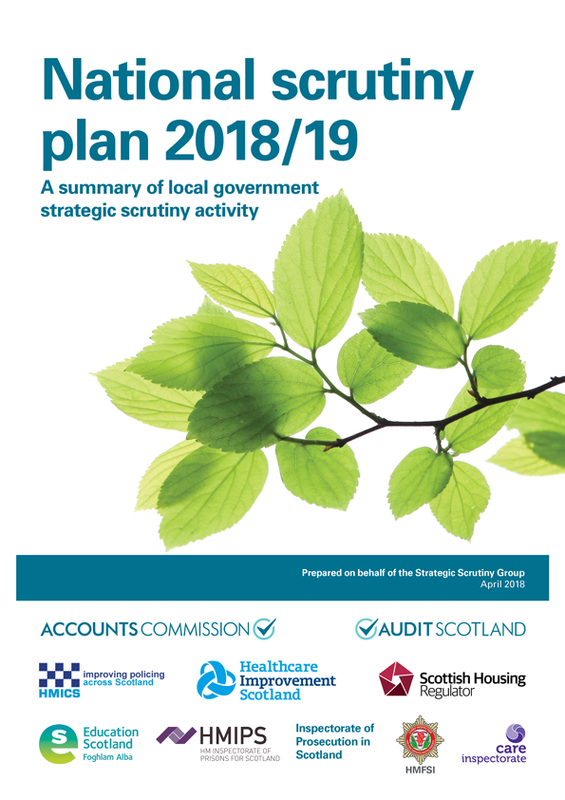 Our annual national scrutiny plan and local scrutiny plans for councils in Scotland. The national scrutiny plan provides a summary of the scrutiny activity for each council in Scotland. The information is based on the risk assessment and scrutiny plans drawn up for each council. More information about scrutiny plans is in our scrutiny improvement section. Local scrutiny plans for each council are listed below.